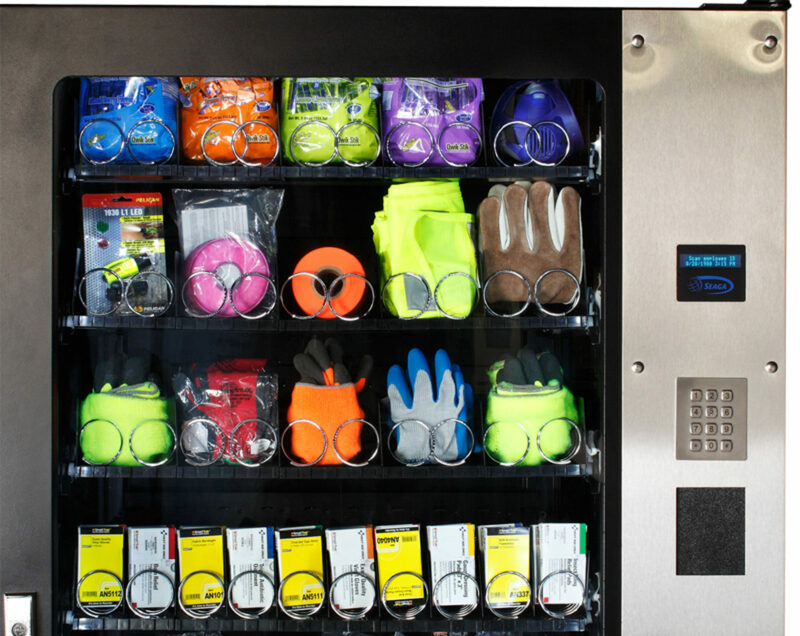 SNAPVend™ allows you a CHOICE while maintain­ing fast, respon­sive and customized service to meet your individ­ual location’s require­ments. combi­na­tion of programs. 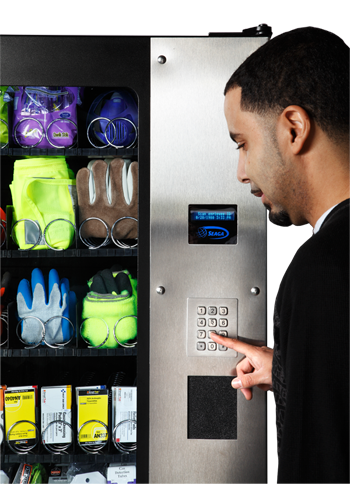 Managing the supply chain is not limited to vending only. SNAPVend™ is compet­i­tive. We under­stand what it takes to imple­ment a program that is low or no risk to the user. No long-term contracts. 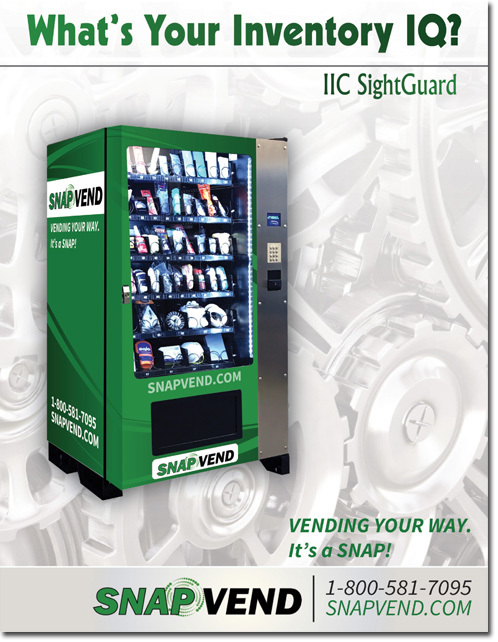 SNAPVend™ utilizes our propri­etary web inter­face to deliver power­ful report­ing tools that help you instantly evalu­ate total cost in real time, using SNAPData™ Advanced Power Trend Vending Technology.